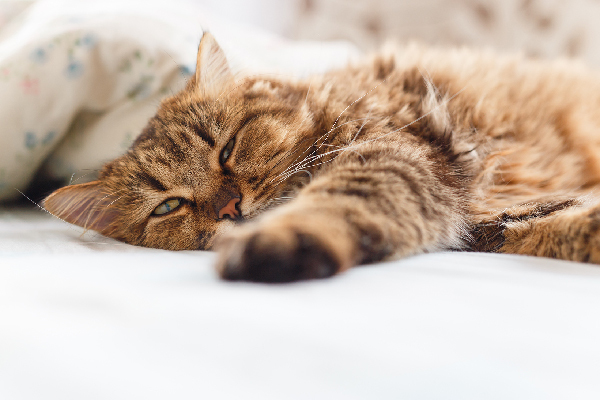 Next on The Scoop: Is Your Cat Sleeping Too Much — or Not Enough? Napping among wine barrels and hanging out in sunshine-dappled vineyards? Welcome to the life of winery cats. 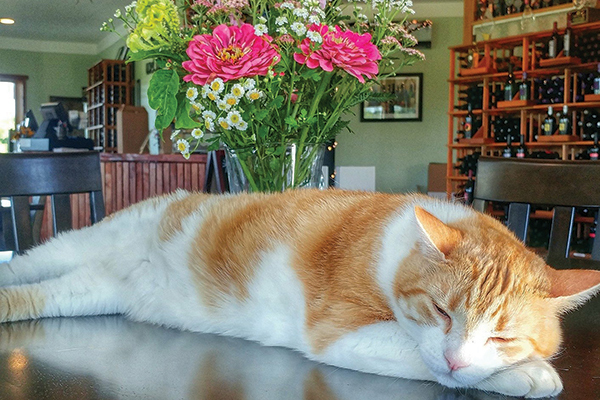 When Colleen M. Berg started feeding a stray cat years ago, she had no idea he would one day become the “winery cat” for the Virginia winery she co-owns, Fabbioli Cellars. Instead, she was simply trying to earn his trust. After about a year of building a relationship, she noticed he had injured his leg. Jezebel stands guard at Rancho Sisquoc Winery. Photography courtesy Rancho Sisquoc Winery. Warren and Goldie have made themselves celebrities at the winery. They greet guests, watch activities and take plenty of naps! Photography courtesy Fabbioli Cellars. 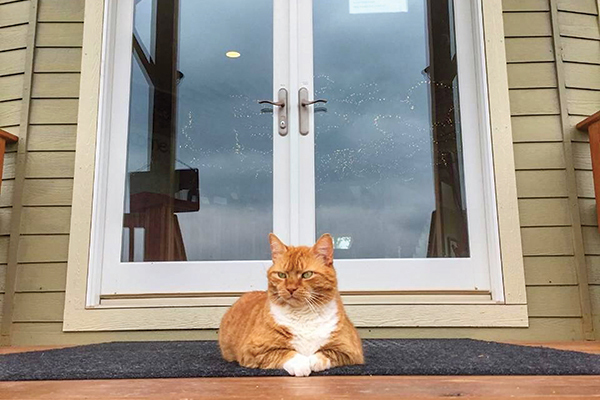 Cats making their homes at wineries appears to be a good fit for all. 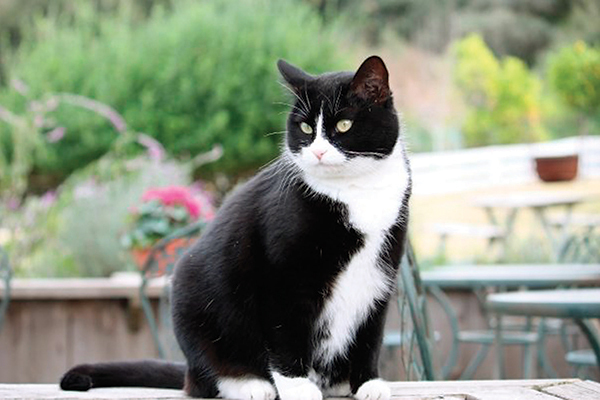 Forgotten Felines of Sonoma County has found big success with adopting out cats to wineries. The life of a winery cat. Photography courtesy Fabbioli Cellars. 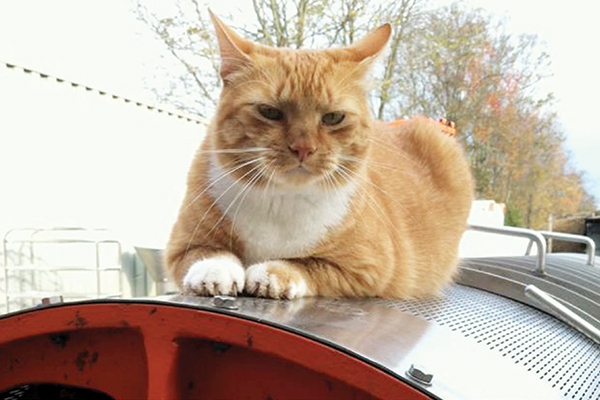 The winery life seems to agree with cats. 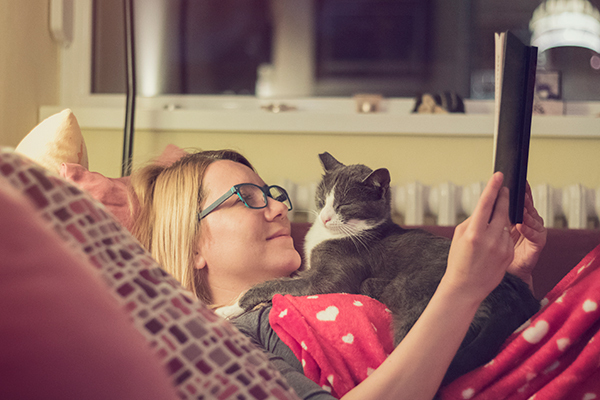 Colleen and Becki both report that their cats are not only happy but healthy. 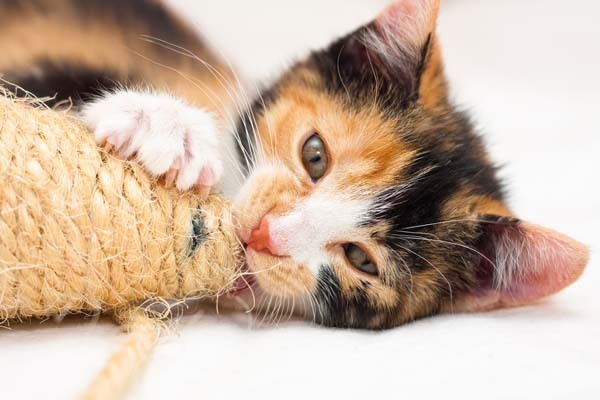 Although they can and do hunt for pests, they are also fed cat food and receive regular veterinary care. Thumbnail: Photography courtesy Fabbioli Cellars. Freelance writer Elisa Jordan specializes in pets, history and architecture. 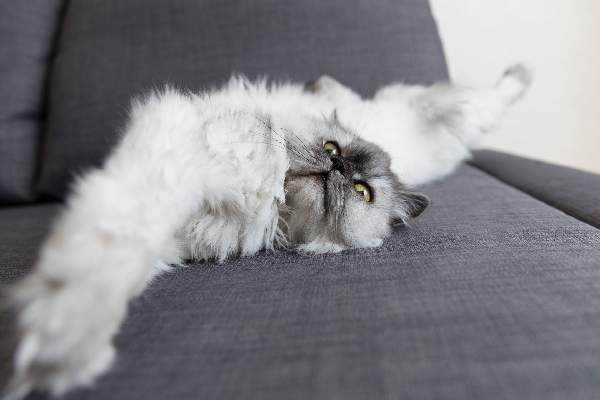 She shares her Southern California home with a cat, Izzy, and a dog, Gidget.